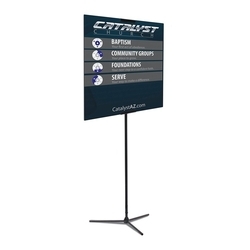 Our Adjustable Banners are offered in an array of sizes to choose from. The key to any advertisement is to get noticed. What better way than with vivid, full-color, printed banners with unique personalized designs. The most important parts of the Adjustable Banners are the striking looks, great value and sheer advertising power with a massive branding area. 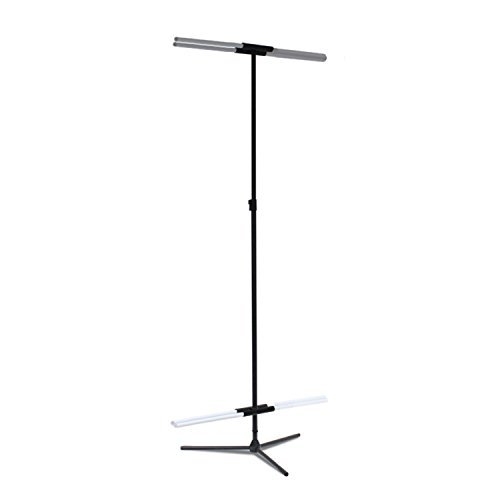 This portable banner stand allows you to take your presentation materials with you anywhere you need to be. With only one person required for set-up, you can have an impressive advertising tool in seconds. Simply pull the high-quality printed banner upwards from the base and attach to the vertical support bar to display. These Adjustable Tri-pod Banners are also feature products in our indoor and outdoor kits for great value. These Adjustable Banner are easy set up and take down. Add customized logos, images and colors that represent your company. We print on a wide array of substrates. Allow us to take your business 'Above All' with our promotional displays! Also, we have many styles of banners which come off more exuberantly. 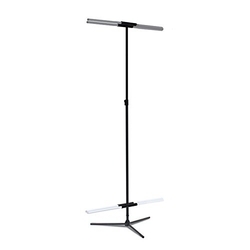 Being lightweight, banner stands are easy to carry and can be easily set up when required by the clients. 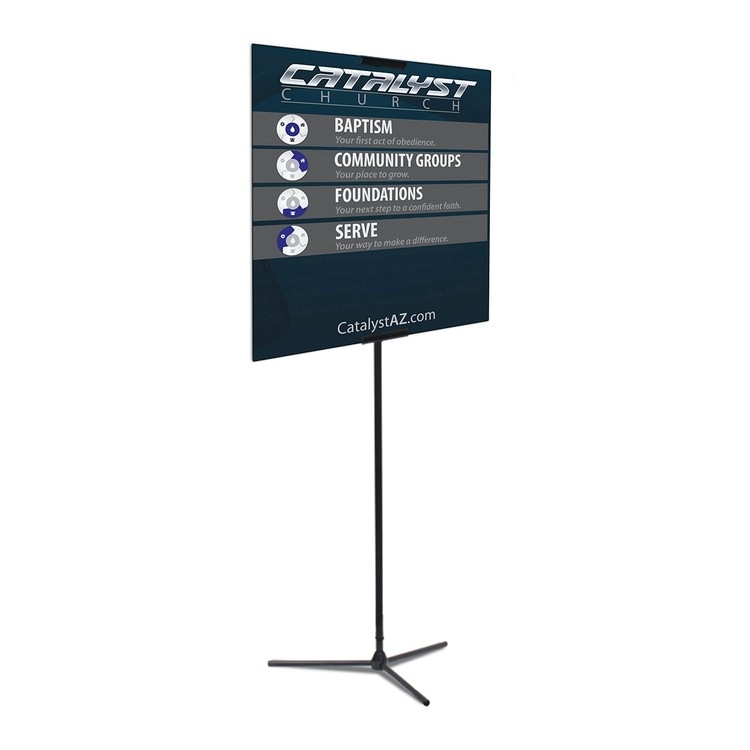 We offer Adjustable Tripod Banner Stand that are best suited for use in trade shows, retail stores, community gathering establishments, events, display booths, conventions and companies. Our Classic Adjustable banners are made from high quality powder coated Steel and printed on high quality materials or fabrics which have high resiliency and durability. Thanks for stopping by you may also check out our retractable range too! The Wide Retractable Banners create awareness for your customers.